Limited Filespace: You have to pay in more than one place for filespace. Many have limits. My solution? 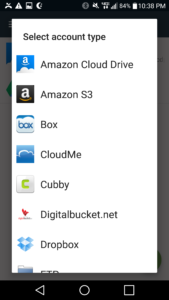 If you are an Amazon Prime member, you can use the following combination of software for backup from all of your devices for $50 a year (photos are free). And share them. The key to all of these is that you want to upload, then delete photos from your mobile devices, but not files you have on your mac/pc. Those are merely backed up. 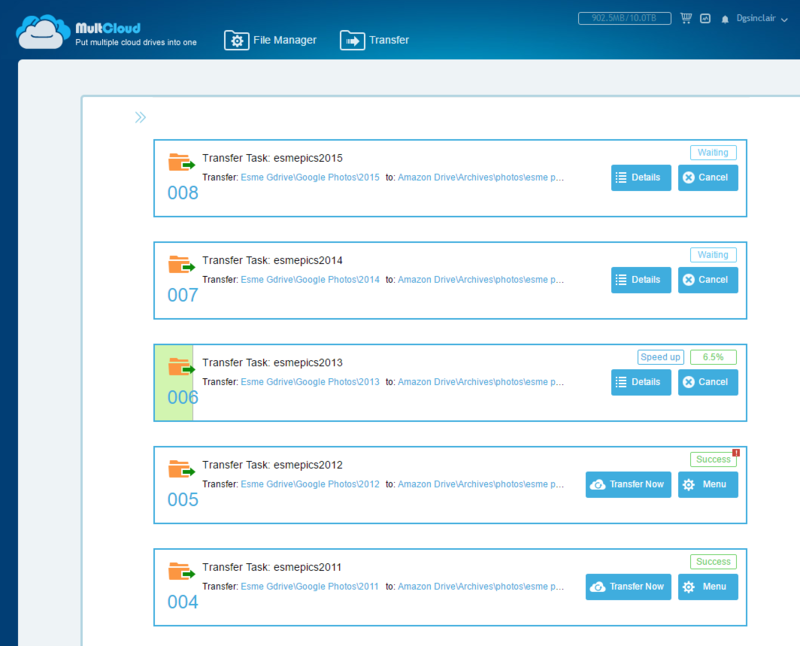 Make sure you schedule your backup to run regularly. WARNING: Before you start your upload, make sure your files are cleaned up and in the folder you want them to be. 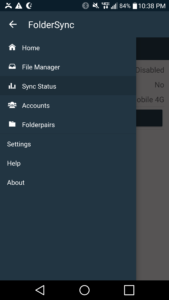 Otherwise, later cleanup may cause problems like duplicates or deleted files. 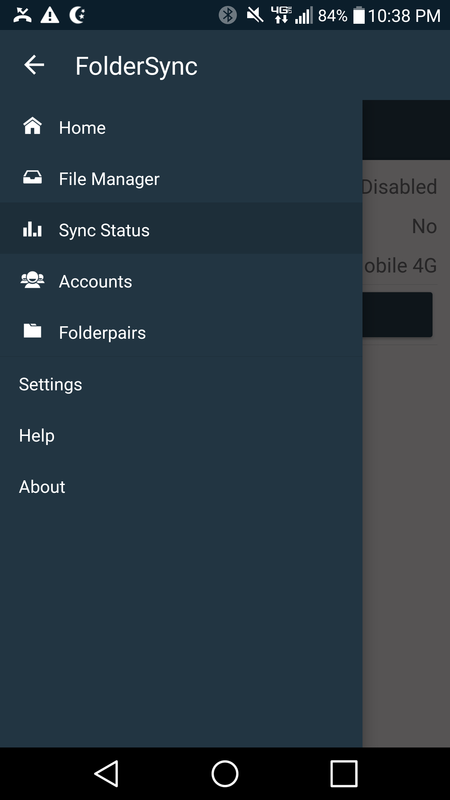 Pull in the side menu, choose Folder Pairs, then click the green PLUS button. 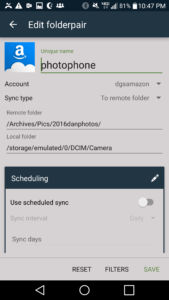 The default folder for your Android device’s photos may be different, but it’s typically inside the DCIM folder, so you have to navigate to that. 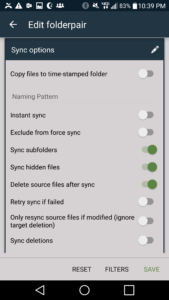 To have it auto-delete once uploaded, you need to set Delete source files after sync to ON. 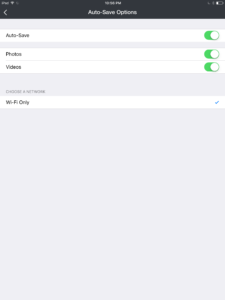 You can set it to auto-run, or run when on Wi-Fi, or just manually, which is what I prefer. You can actually put a shortcut on the desktop which you can press to run the sync. Unfortunately, iOS will not let any program delete files directly. 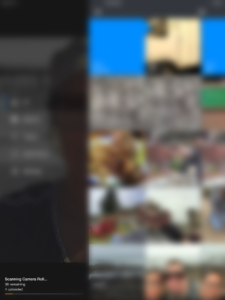 So you’ll have more steps to upload, then delete. Before you delete all, make sure that this indicator says you are done. 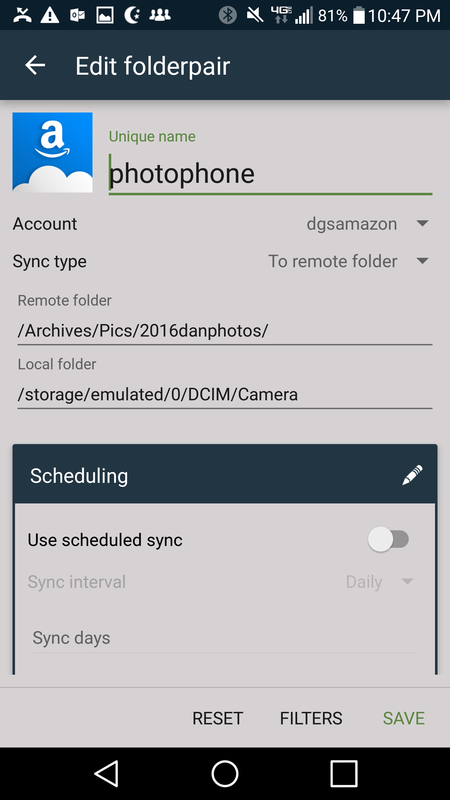 After confirming Amazon photo is done uploading, I go into my bulk delete app, select all, and delete. You can also delete based on time periods, etc. Your call. 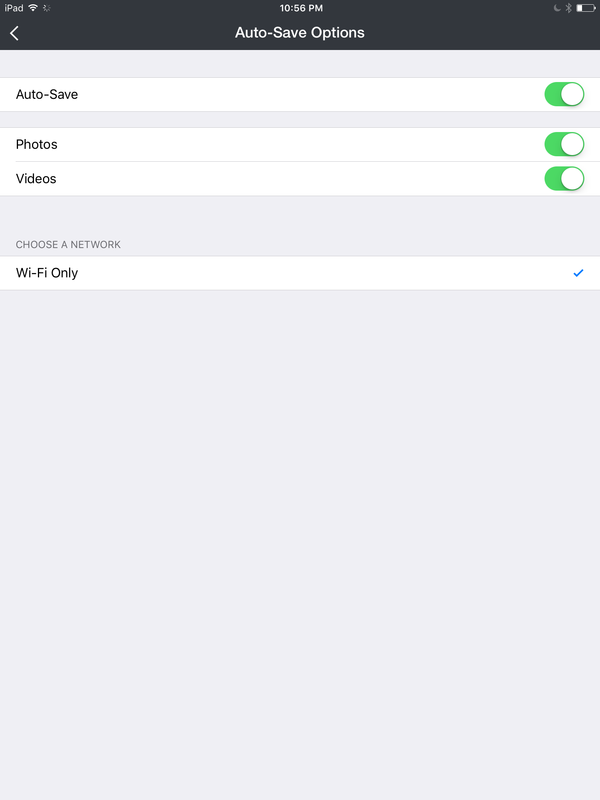 iOS photos does not support Select All (except within an Album), and it also does not allow the third party app to permanently delete stuff. 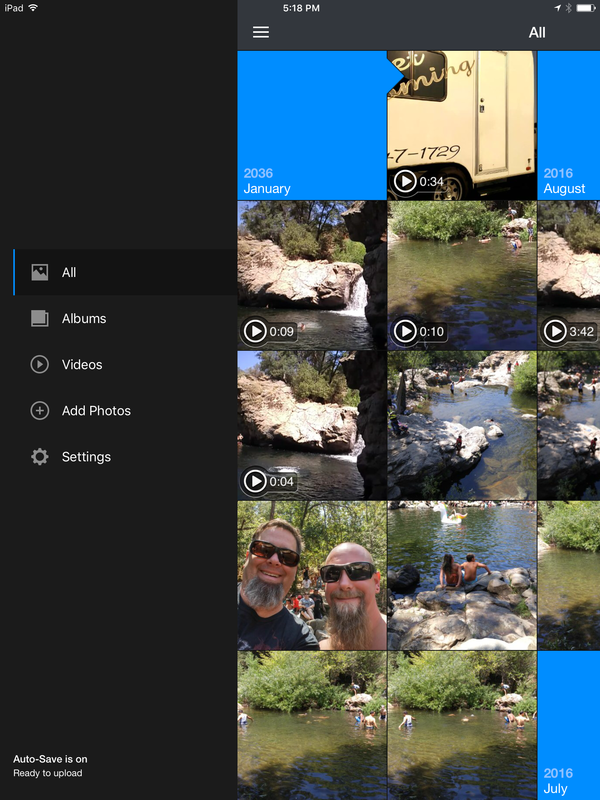 You have to then clear out the deleted items folder (or wait 30 days till it clears itself). Files with the same name won’t all transfer – they either skip or overwrite, so be careful! 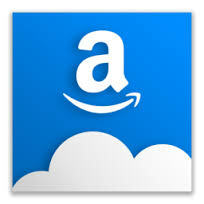 That’s how I back up all my devices to my Amazon Cloud account. Note that sharing of files and decent file management are only available on the web (cloud.amazon.com), since the Amazon drive mobile apps are severely limited. 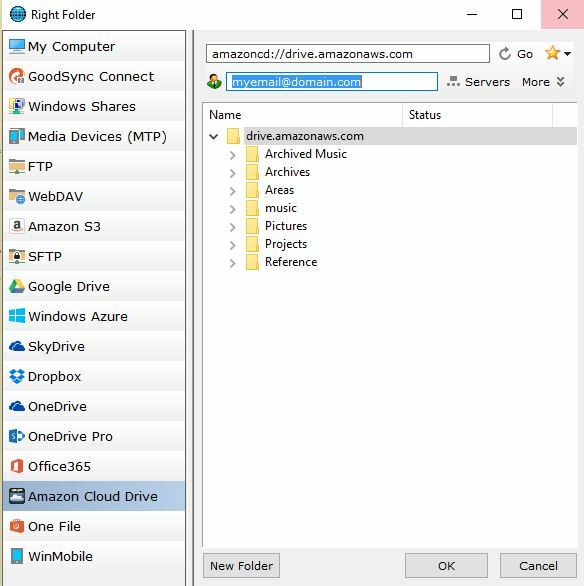 There are other apps that allow you to browse your Amazon cloud drive nicely, like odrive. But they’re typically not free.